An oral history of the Mount Rushmore of Country Music: Willie Nelson, Waylon Jennings, Johnny Cash and Kris Kristofferson. Interviews with the men who make the music and the story of their friendships. 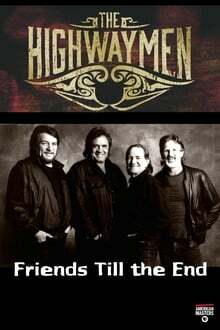 We don't have any reviews for The Highwaymen: Friends Till the End. 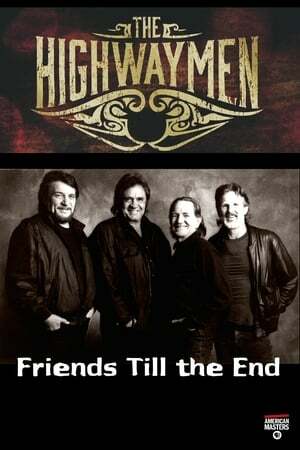 We don't have enough data to suggest any movies based on The Highwaymen: Friends Till the End. You can help by rating movies you've seen.